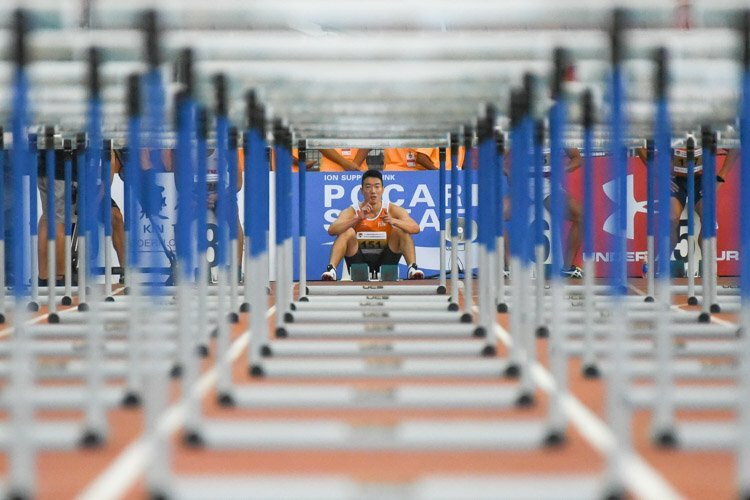 Photos by Stefanus Ian/Team Singapore. Story by Matthew Mohan/Team Singapore. 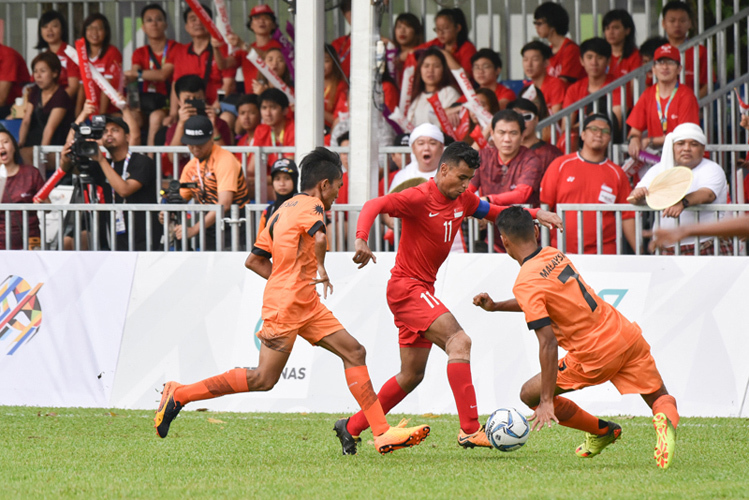 KL Sports City, Monday, September 18, 2017 — An early two-goal lead was not enough for the Singapore cerebral palsy (CP) footballers as they fell to a 5-3 defeat against home side Malaysia in their opening game at the ASEAN Para Games. 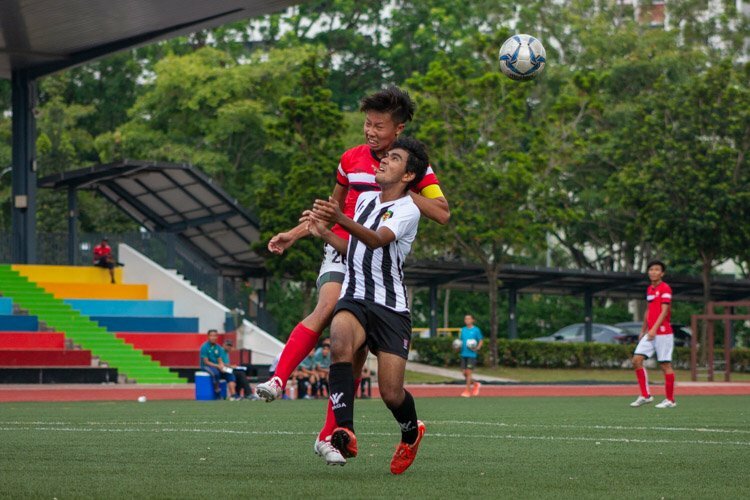 First-half goals from skipper Muhammad Mubarak and Khairul Anwar had given the Singaporeans the upper hand in the first 10 minutes but four unanswered goals from the home side handed the Malaysians their opening victory. Mubarak’s second goal towards the end of the second half was ultimately too little too late, as the home side scored a minute later to quash any hopes of a comeback. 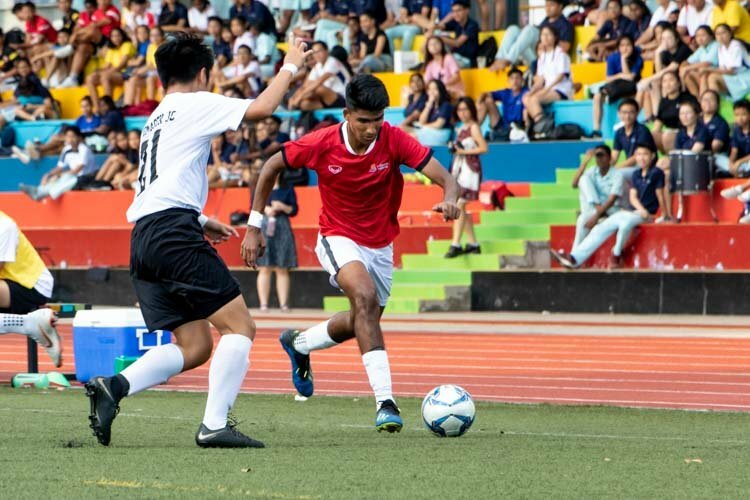 Despite the loss to the Malaysians, whom Singapore beat in the 2015 Games to clinch bronze, coach Mohamed Zainudeen said he was proud of his charges. Singapore started the game all guns blazing and got off to a dream start within the first three minutes as Mubarak’s shot from range was parried into the net by the Malaysian goalkeeper Mohd Shafiq. Khairul then added another five minutes later, his shot from the left looping over the stranded Malaysian custodian. 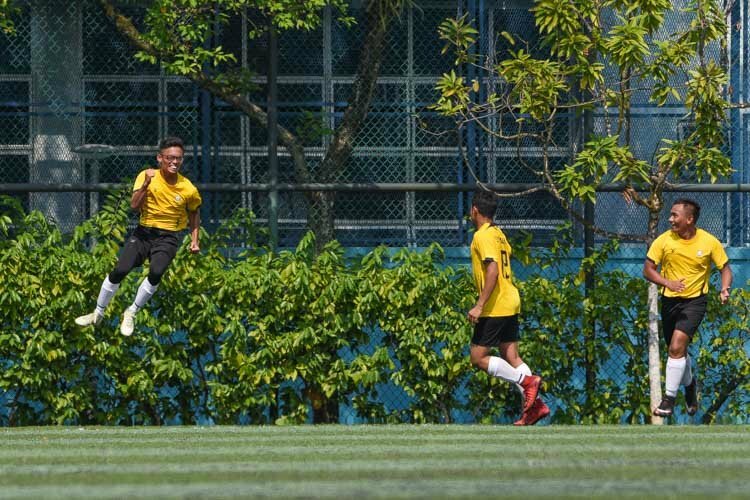 But the Malaysians kept their composure and surged forward in search of goals and it took a series of smart stops from Singapore goalkeeper Peter Kam to keep them at bay. Peter was finally beaten just before halftime as Malaysian skipper Mohamad Sobri burst through to slot home. 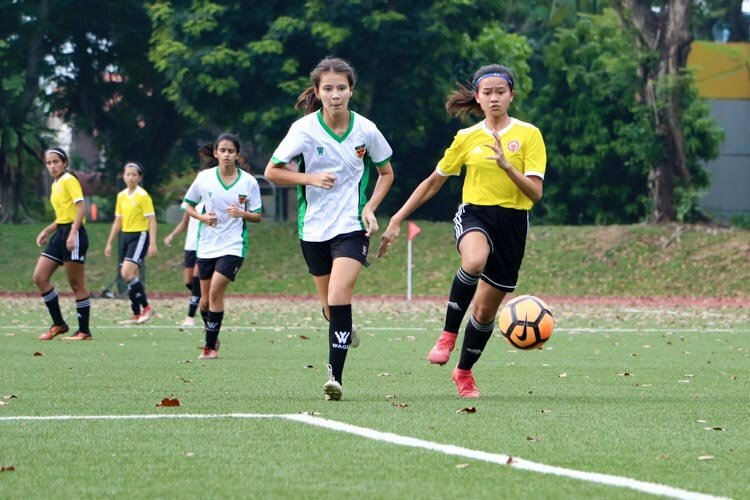 The break only served to galvanise the Malaysians and Muhammad Uthman scored their equaliser four minutes into the second half. 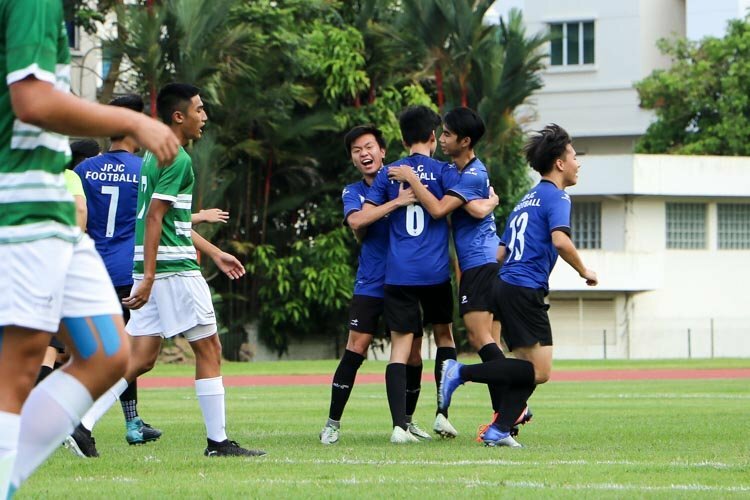 They then wrestled control of the game as the influential Sobri fired his side in front in the 37th minute. 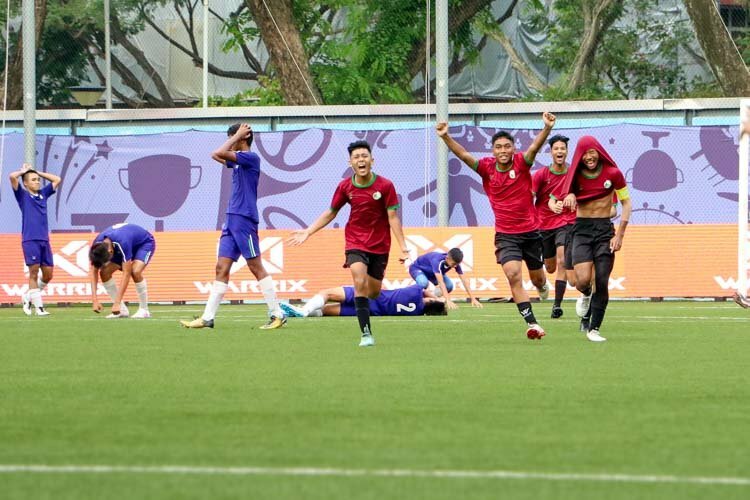 The Malaysians never looked back after taking the lead, relentlessly pressuring the Singapore side, as they netted their fourth with Sobri completing his hat-trick. While Mubarak’s second of the game provided his side a glimmer of hope, a devastating counter-attack from the Malaysians saw Muhammed Khairi slide home their fifth. Despite scoring two goals, Mubarak said he felt he still could have done more. 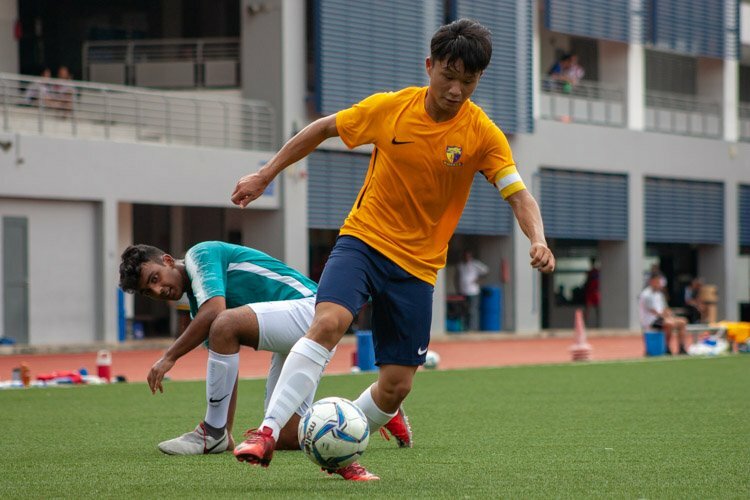 “I just wished I could have helped out more in central midfield… that was on my part, to help out a little bit more in defence,” said the captain. “We did try our best, I know we gave more than 100 percent,” he also said. 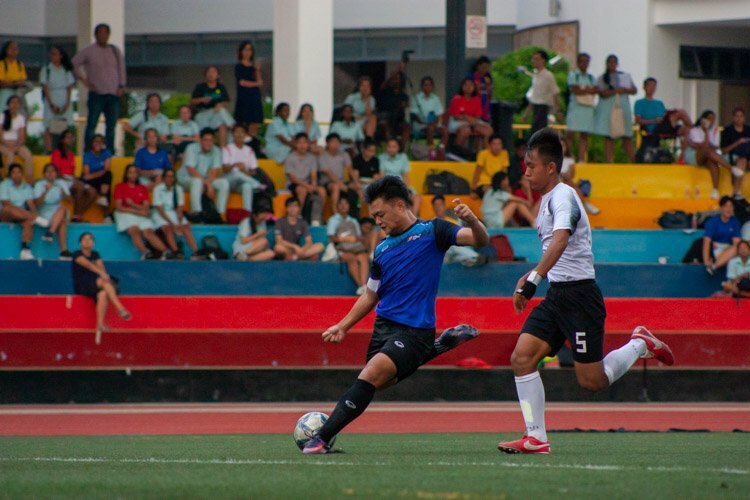 Coach Zainudeen was left to rue “lapses” in the midfield but promised that the team would bounce back stronger. “We were up in the game, there were one or two lapses, we need to work on this and come back stronger,” he said. 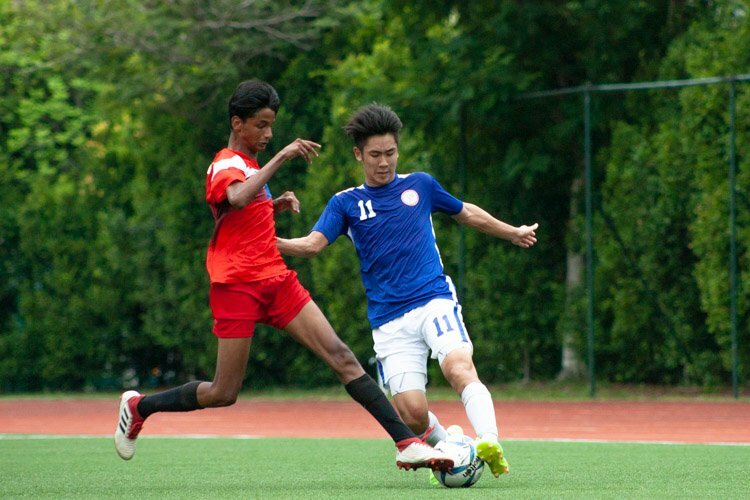 Singapore will next play Cambodia on Wednesday, and the top two from each group qualify for the semi-finals.